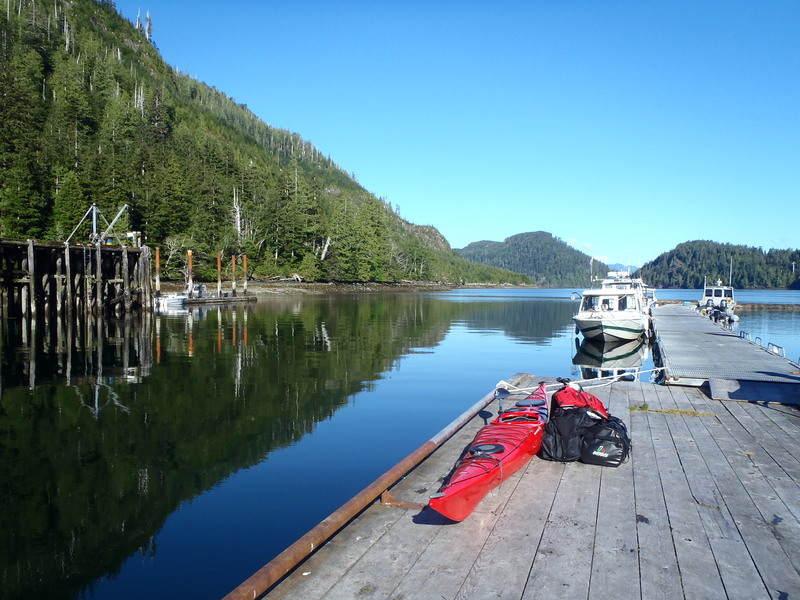 For anyone that enjoys kayaking the pristine waters of British Columbia and Vancouver Island, this is your resource. 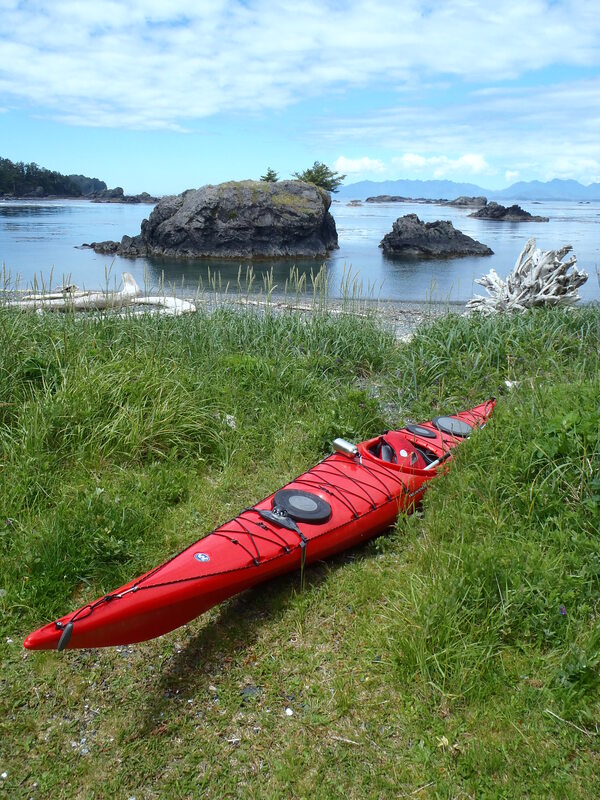 Whether it’s a week long expedition or a day paddle, all of the information you will ever need and more is available from BC Marine Trails. This is an incredible documentary, one of my favorites. It really tells the story about The Great Bear Rainforest and what exactly is at stake. If you watch this you will be left wanting to find out more. 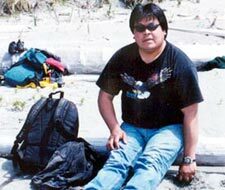 Gitga’at guide Marvin Robinson who I had the pleasure of meeting and having guide me is featured in the documentary as well as Ian MacAllister. The experience that Marvin and National Geographic photographer Paul Nicklen shared truly was special. This is worth watching. 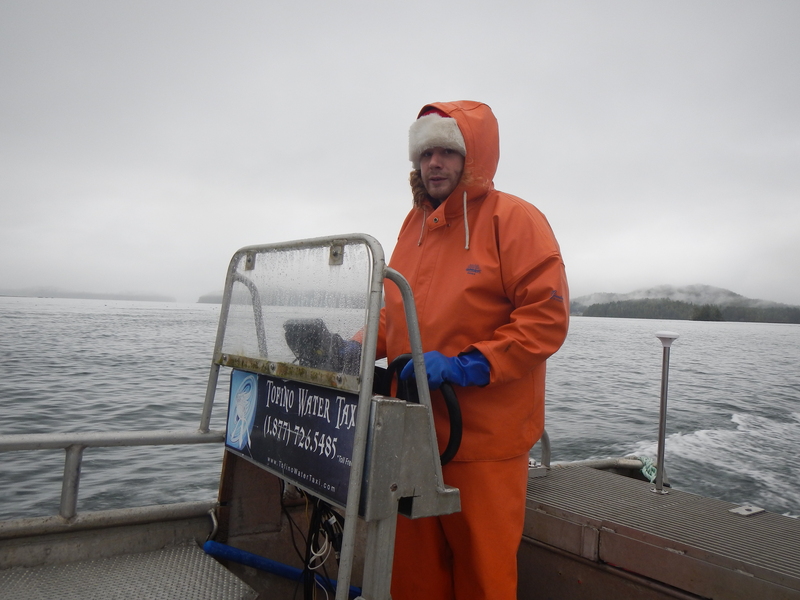 In September of 2011 I had the privilege and honor of touring the Great Bear Rainforest aboard “The Great Bear II” courtesy of Eric and Trish Boyum. Eric as Captain along with crew were exceptional hosts, the meals were exquisite and scenery unsurpassed. Words can’t quite express how unique of an environment the Great Bear Rainforest truly is. One can only experience it for themselves and as one of the last coastal temperate rainforests left on Earth I would suggest you visit. It’s unfortunate that so few Canadians and the rest of the World are unaware of this gem but maybe that’s a good thing too. 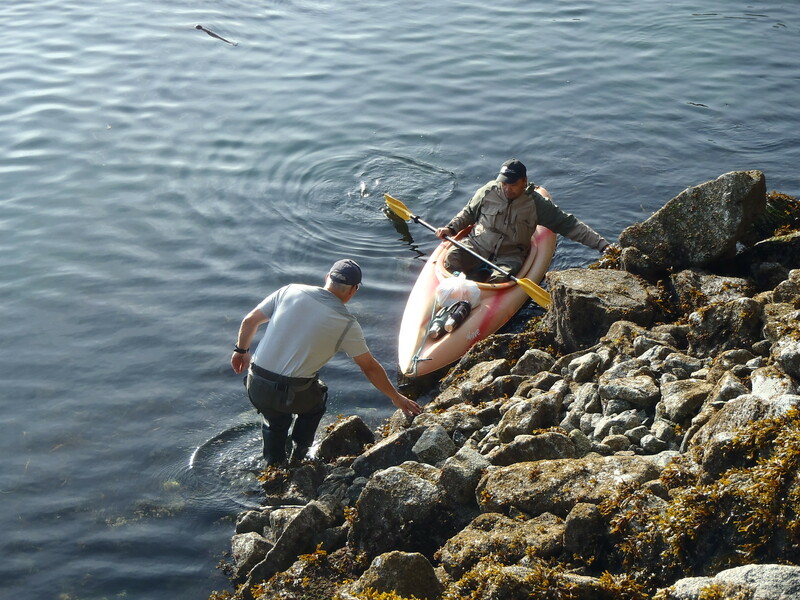 Guide Marvin Robinson is assisted by Captain Eric Boyum while Marvin attempts to land on an undisclosed island in The Great Bear Rainforest. 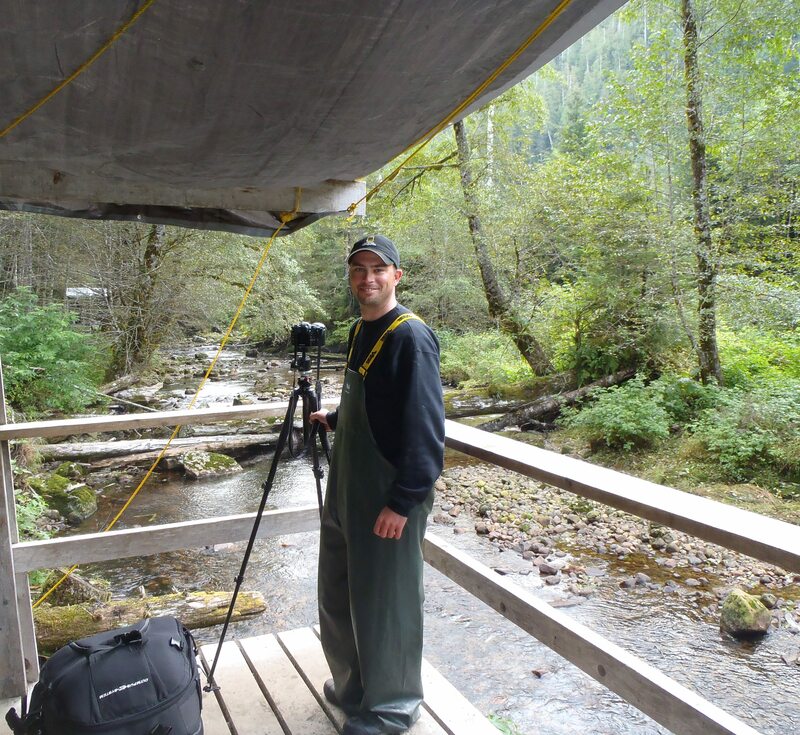 Me, on a viewing platform on an undisclosed island in The Great Bear Rainforest waiting for the elusive Spirit Bear to emerge. A great organization helping to preserve a very magical place. if you can donate and support their efforts.